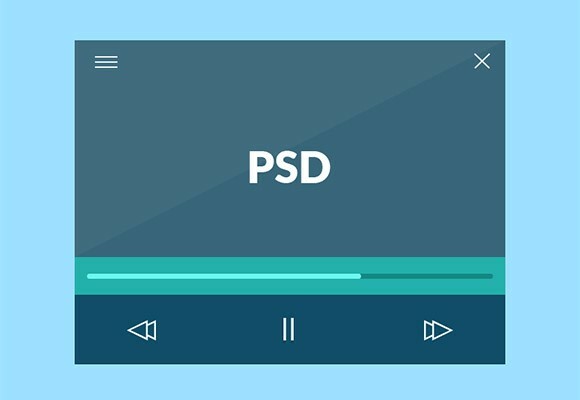 Another flat and minimal video player freebie with basic controllers. Free PSD designed and released by Aaron Legaspi. Posted on October 8, 2013 in Free PSD, Players	This post has been viewed 4023 times.